​You've been there before - we all have! There’s nothing worse than when a DJ plays your favourite song only to follow it up with something that nobody wants to hear and that only the token drunk uncle stays on the floor for. 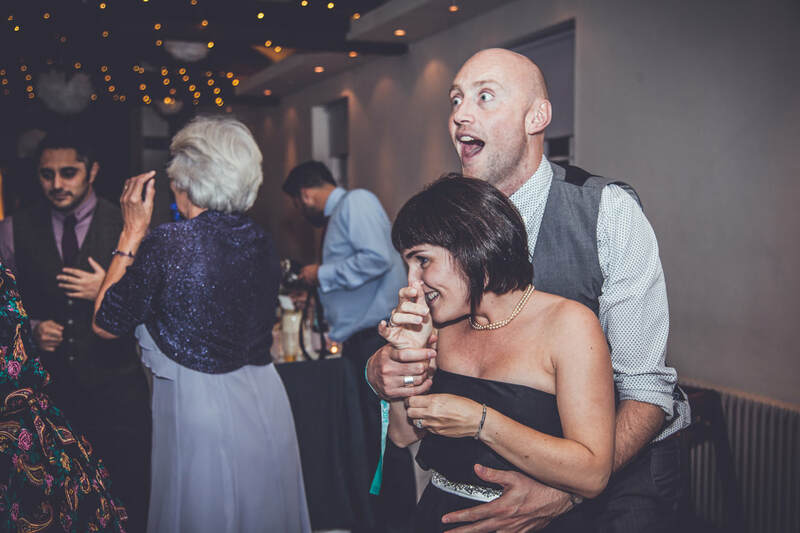 The perfect playlist will keep people singing and dancing all night and mix up a range of genres to cater for everybody in the room - that's where I come in! 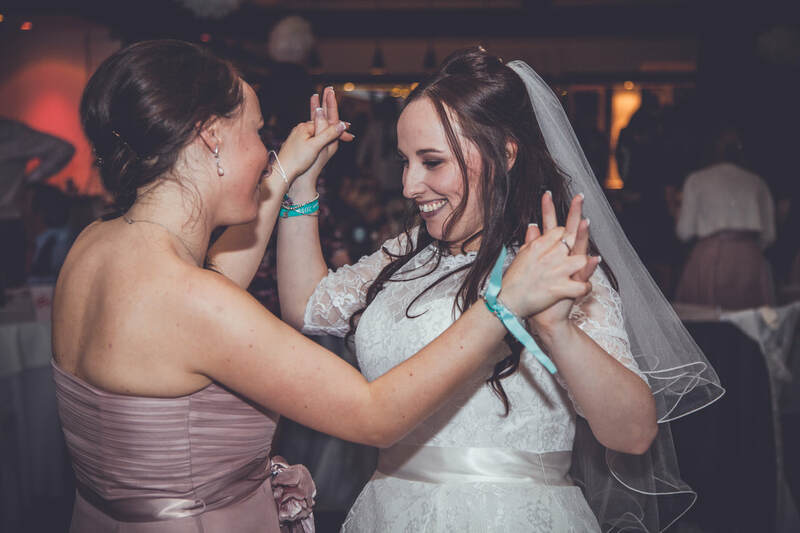 Wedding discos don't have to be cheesy and if you're a fan of indie and rock music, the thought of hiring a DJ for your wedding is probably a daunting one.. The best nights are those where the music does the talking - not the DJ - and because I’ve been compiling playlists since the day I worked out how to use a tape-deck. I know what works well (and what doesn't) so I'll give you a unique and memorable night without relying on the disco "standards" that no one asked for. Agadoo? More like Agadon't! Take a look around my site and you'll see how passionate I am about music and what it takes to make your night special.. I hope I can become a part of your day and I guarantee that, when you look back in years to come, you'll say to yourself "that was My Perfect Playlist"